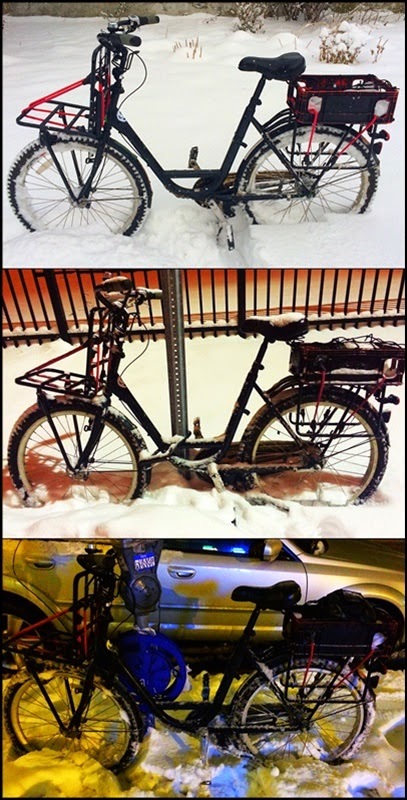 Living car free is possible, and in all weather conditions (dress accordingly and studded snow tires help). Examples (top-to-bottom)...on my way to work in the morning, arriving at my second job, and out for beers in the evening. It is possible.I'm jus' sayin'.